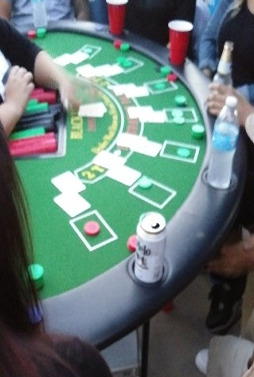 The roll of the dice..the turn of a card...nothing quite compares to the excitement of playing games like blackjack, craps, poker and roulette. 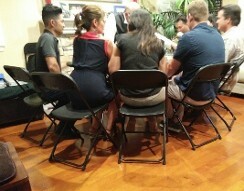 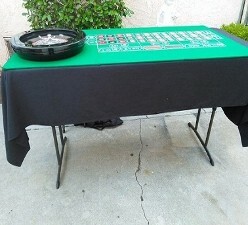 Now you can bring that same level of excitement to your next home party or company event, birthday or special occasion. 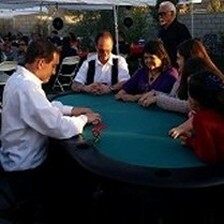 1st Class Casino Events specializes in casino party rentals for that next special occasion, birthday, company event, employee party or family and friends get together home parties. 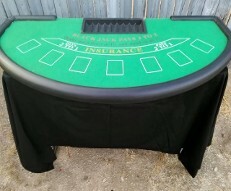 Using casino rentals equipment, games tables can be set up a parties of your own choosing, such as, in the home, company office, restaurant or hotel. 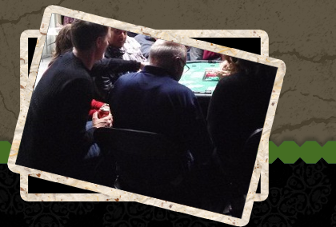 We offer experienced, friendly dealers who come to your event and help show anyone how to play any of the table games such as blackjack, craps, roulette and poker.